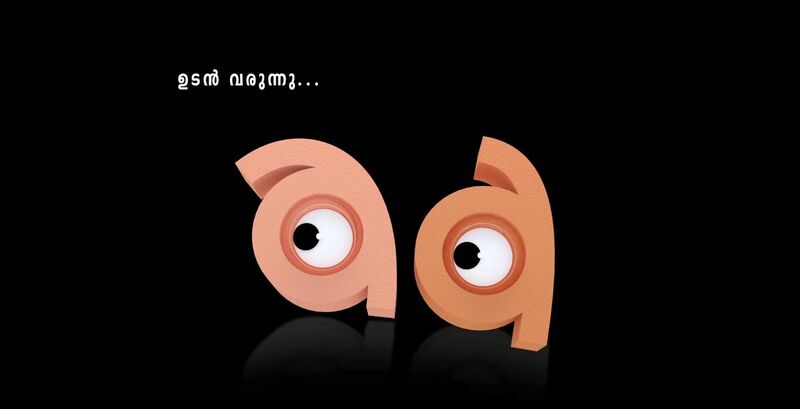 Mazhavil Manorama Channel Is Soon Hosting a Comedy show by Mimicry Artists Association (MAA). This Show will be Directed By Siddique. Popular Malayalam Mimicry Artists Will Be In This Show. This is Not a Reality Show. Mazhavil Manorama Channel Will Soon Telecast This Show. Malayalam Actors Dileep, Jayaram, Kalabhavan Mani etc will be The Guests of This Show. Mazhavil Manorama is Planning this Show After The Success of Comedy Festival Season 1 and 2. At Present There is a Show Going the Channel ” Ividinganannu Bhai “, Its Hosted by kalabhavan Prajod. Keralatv.in will Update more details about This Show Very soon. Indian Voice Junior is Reaches Its Finals, So This Show is expecting On That time.